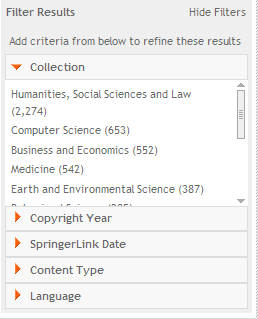 The University has purchased a large ebook collection from Springer. The collection's strengths are in science, technology, and mathematics. 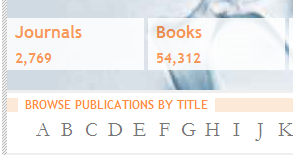 All books in the collection were published between 2009 and 2011 and are available on an unlimited basis so many users can use the same book at the same time. Currently, these books can not be downloaded to mobile devices. Need help with viewing, downloading, or printing ebooks? Use our step-by-step ebook helper! and then click on okay to print the entire chapter or choose a page range.